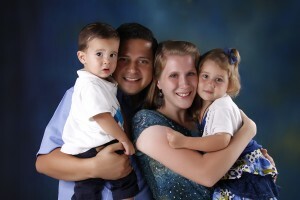 Can a missionary’s life ever be described as boring? 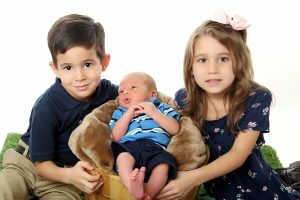 This blog is about all our daily adventures as we live in a Third world country! Here you can follow our adjustments, our ministry updates, and our family fun as we serve the Lord in Cebu. Our prayer is that you would be inspired to pray for us and encouraged to be a light in your community too! I’m Chris Baran, and I thank you for stopping by our blog. 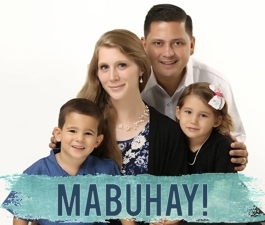 Together, my wife, Elizabeth, and I are serving the Lord in the Philippines, raising our family, and learning the culture of our new home. We have faced some challenges as we learn the language and culture but the Lord has been with us through it all. This blog is just a place for you to share our adventures. Here you can keep updated about our ministries, laugh at our mistakes, and pray for us as we rely on the Lord for power. I think that is one of our greatest desires for this blog: to keep you informed so that you can know how to pray for us! You can subscribe to our blog and receive updates via email. Just place your email address in the box on the right side of this page, confirm your subscription, and you will receive an email in your inbox when our new blog posts are published. Thanks again for stopping by! Feel free to comment anytime! We love hearing from you and thank the Lord for your prayers!